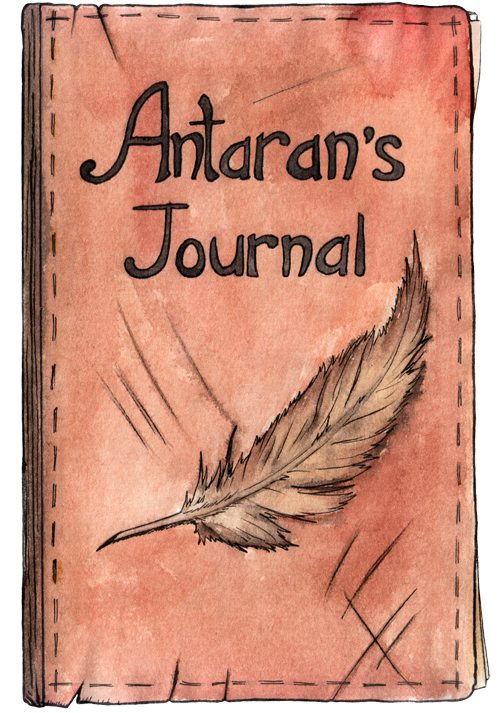 Thanks to my friend Djigallag, Antaran's Journal is now available in Russian! 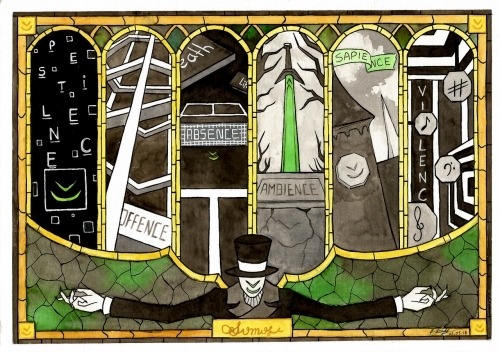 He also drew Halfquake Trilogy logos and backgrounds because I was looking for help. You can check them out here and here. 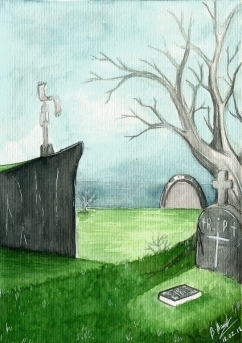 Also, check out Mr. Sen's re-drawn fan art of Bonedude, his sister, victim and the dragon! 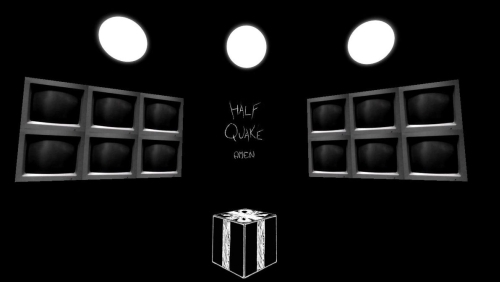 Halfquake Trilogy is close to being done. As always, you can follow the progress right here. Thanks to Arzen for these incredible images! Check out their sketchbook here (especially that breathtaking FFXV fan art!). 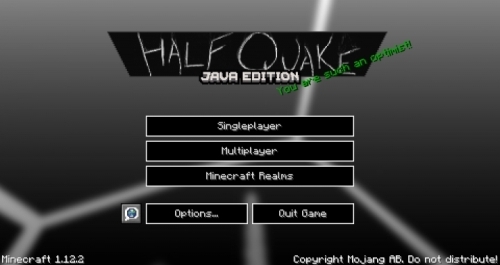 Development on Halfquake Trilogy is coming along nicely! As always you can check out new songs and general progress over here. Remember that you will need Half-Life on Steam if you plan to play Halfquake Trilogy. Luckily, it's currently on sale for 90% off, so get it while it's cheap! The old server abandoned us and we live again on this shiny new one. It may not be a real one (it's kind of virtual), but the same goes for all of our imagined realities anyway: It's good enough. Ignorance is bliss, and all that! Djigallag drew a wonderful piece of art. I posted a roadmap for Halfquake Trilogy. I made new songs (triste, leaving hope academy, three thousand years). Created the starting area and made several time-lapse videos. I met my friend Pospi. 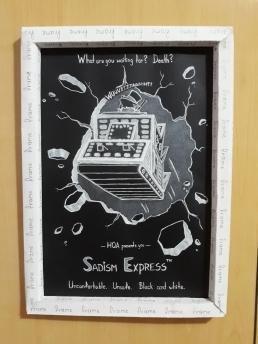 I drew one or two things. It looks like the Steam release of Halfquake Trilogy is on the horizon, so please keep your fingers crossed that everything will work smoothly! My piano album is finally complete! 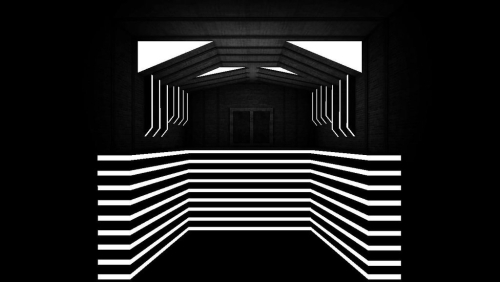 A physical edition is available in the store. Thanks to all of you for staying positive throughout my practice sessions, and thank you to my patrons, such as Andrey, who help finance equipment and recording time. 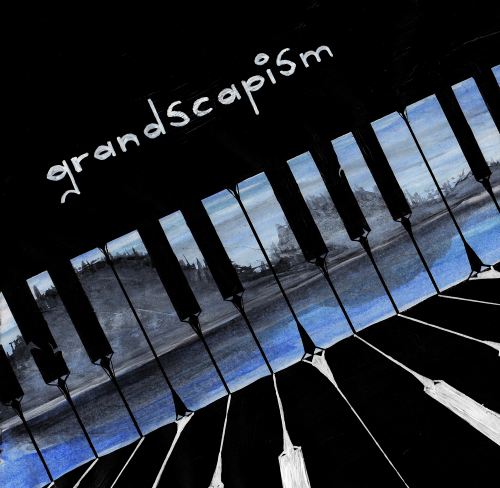 I hope you all enjoy grandscapism. Onto the next project! 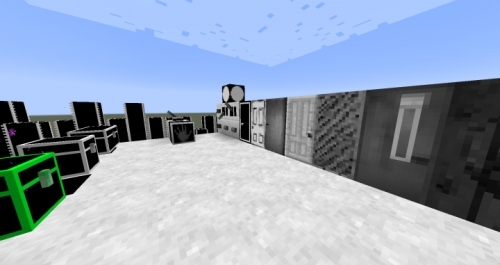 And Djigallag found the old Minecraft pack by Jaeb and totally improved it to make it work for current versions with added details. It's available here. They are also responsible for translating all of my Halfquake Trilogy Log entries into Russian over on vk.com/halfquake, which is simply awesome. Thanks guys!